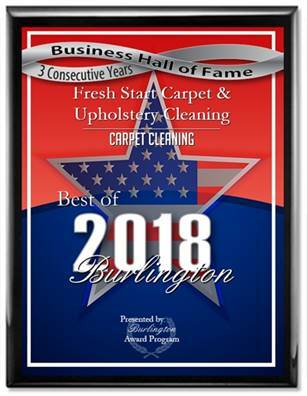 Fresh Start Upholstery Cleaning will deep clean your upholstery using our state of the art truck mounted cleaning system. We deep clean your upholstery with steam our process will restore color, remove deep embedded dirt, body oil, pet odors, pet dander, bacteria, gum, pet stains and pet hair. Furniture cleaning improves the overall air quality in the home and can also be a solution for allergy sufferers in the home especially if you have pets.